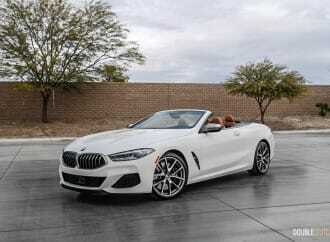 For any grand touring convertible, how it sounds is almost just as important as how it sprints. The platform of the Gladiator is a lot more than just a truck bed slapped onto the Wrangler. 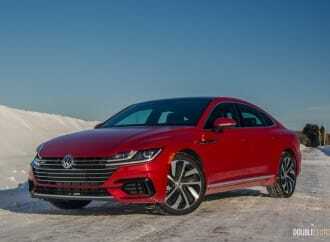 Volkswagen has positioned the Arteon in a rather small niche market. 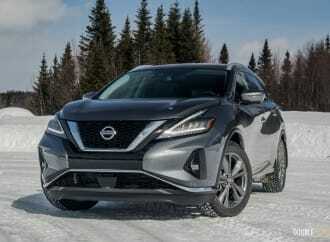 Technology on board is where the Murano gets the most significant updates. The Passport brings great ride and handling to the table that is pretty reminiscent of the larger Pilot. 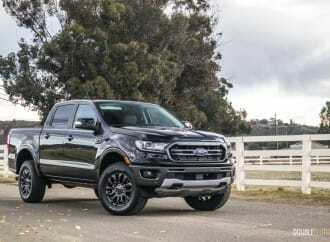 The Ranger doesn’t just represent a nameplate being revived, or a new entry to Ford’s lineup.